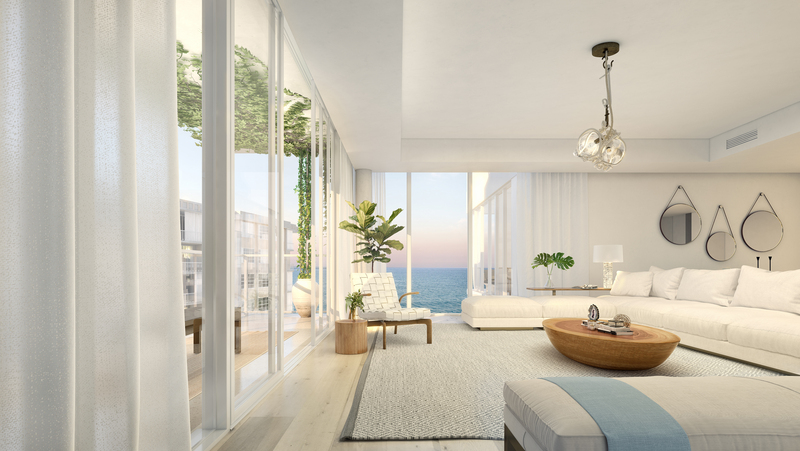 A trio of developers in South Florida are unveiling fresh renderings of their luxury condo developments in Sunny Isles Beach, Sunrise and Palm Beach. Projects include: Muse, 3550 South Ocean, and Metropica. DDG is building 3550 South Ocean, a seven-story, 30-unit condo development in South Palm Beach. The project, designed by Garcia Stromberg and Kobi Karp Architecture, is about 20 percent sold since launching sales last year. Units start at $1.875 million, and sales are being handled by Douglas Elliman. Condos will range from 2,700 square feet to 3,000 square feet, according to a press release. The penthouses have rooftop terraces, while all unit owners will have access to a beachfront swimming pool, sundeck with a fire pit and outdoor kitchen, plus a fitness center.